The continuing corporate drama between Android ROM developer Cyanogen, Inc., precocious enthusiast manufacturer OnePlus, and Indian smartphone vendor Micromax is basically a love triangle with Cyanogen's customized software in the middle. After Cyanogen made an arrangement with Micromax to exclusively provide the Android build for its Yu smartphone, Micromax went to the Delhi High Court to forcibly bar the OnePlus One (and its CM11S software) from being sold. The court granted an injunction on December 16th, allowing only the remaining stock to be sold on Amazon's Indian portal. But now the India Times reports that the same court has reversed its decision, officially allowing OnePlus to sell and import the One phone with its CyanogenMod software and branding. After hearing arguments from the Chinese company, the court judges have set a new hearing for January 7th. Both OnePlus and Cyanogen must submit statements to the court before then, presumably helping the judge to sort out the Gordian knot of licensing and support obligations. OnePlus has argued that its CyanogenMod 11S software, which differs slightly from the more widely-available Android builds for which CyanogenMod is famous, is different enough that it isn't covered under Micromax's licensing agreement. The judge's decision to reverse the injunction hinged on the fact that the OnePlus One and the Micromax Yu focus on completely different market segments. The One is a flagship phone ostensibly competing with top-of-the-line devices from Samsung and HTC, while the Yu is a mid-range device, with a price and specification set just above the new Android One phones, selling for about one third of the price of the One. 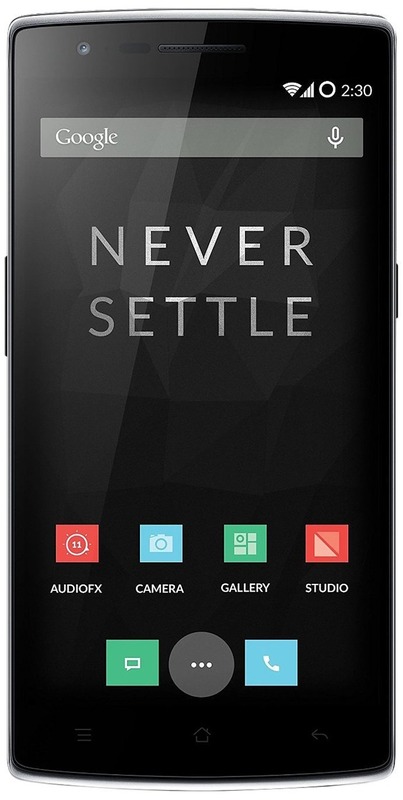 The judge therefore decided that allowing the OnePlus One with its potentially contract-violating software before the next court date won't hurt Micromax's market position. OnePlus previously requested a three-month grace period to sell the existing stock of One phones and to develop a new software ROM independent of Cyanogen, Inc. Whatever the outcome of the January hearing, emails presented in the previous hearing seem to indicate that the relationship between the two companies has been seriously damaged. 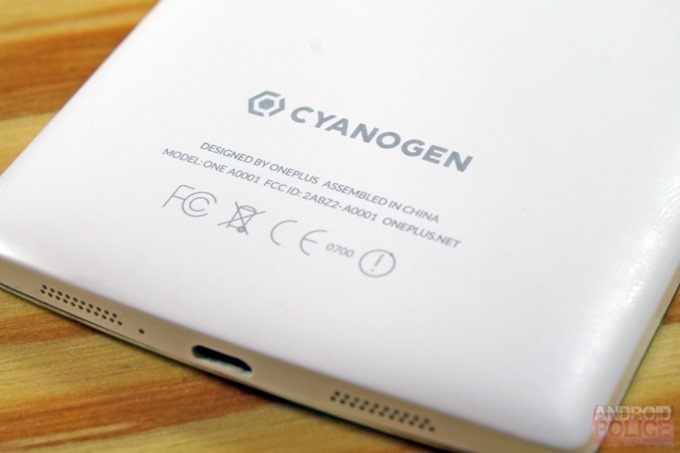 It's extremely unlikely that the next generation of OnePlus devices will use Cyanogen software. At the time of writing, more than a day after the High Court's decision, the OnePlus One is still not available for purchase on Amazon.In.